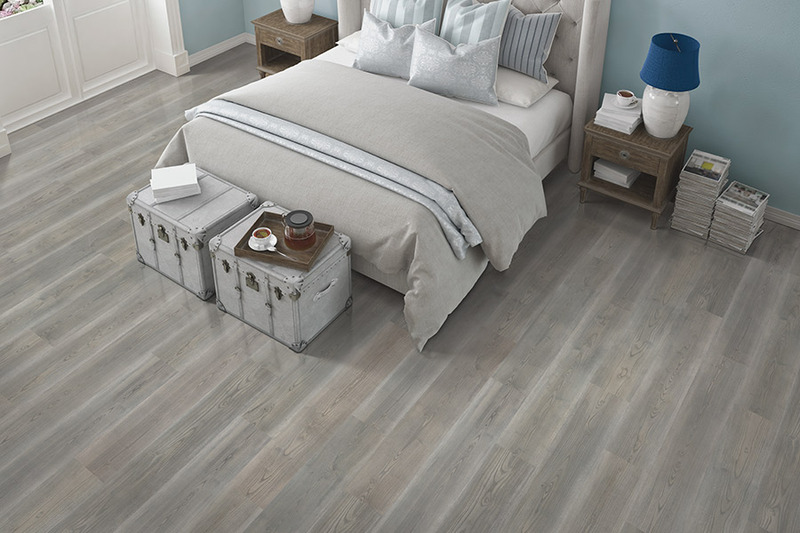 Your floors set the mood for your space so having the right laminate floors in your bedroom can really create a welcoming and cozy space that you will enjoy for years to come. 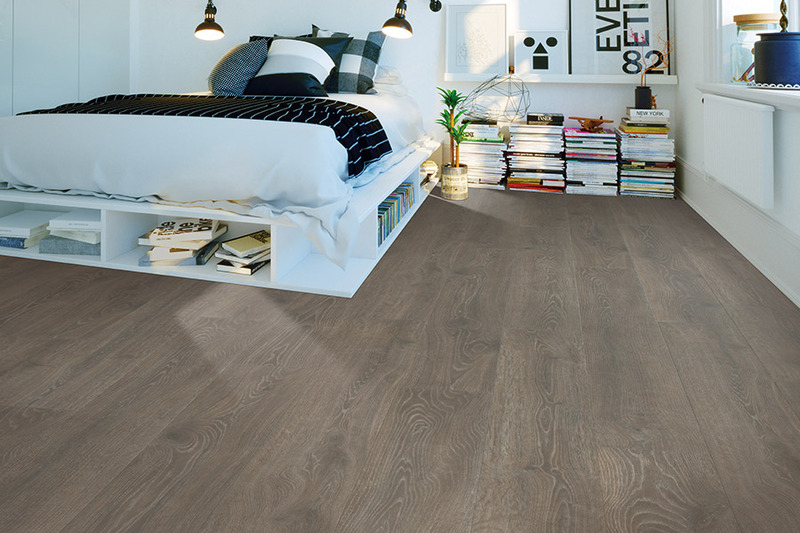 At Select Floors, our huge collection of laminate flooring means you find the perfect floors for your space, no matter what your taste, style, or budget is. We provide superior flooring installation services and can help you transform your home in just a couple of days. Schedule your laminate flooring installation with Select Floors and let us help you breathe new life into your home. From bedrooms and kitchens to basements and living rooms, we can help you create the space you have been wanting.